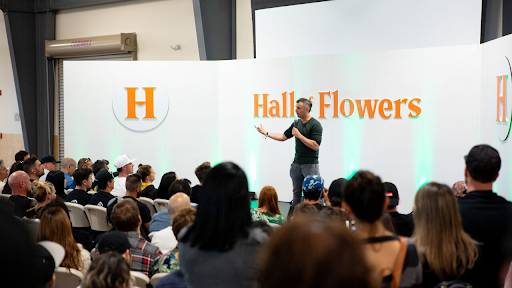 Hall of Flowers, one of the first legal business-to-business cannabis trade shows in California, recently took place at the Sonoma County Fairgrounds in Santa Rosa. 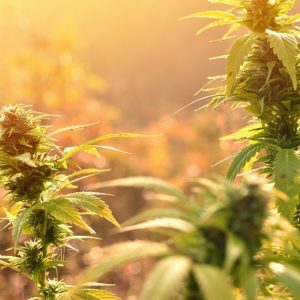 Friendly regulations and proximity to top producing areas have made the city an ideal location, and Santa Rosa has quickly become a hub for cannabis business. 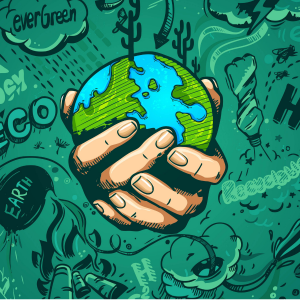 Green Street Agency, no strangers to putting on a top show, curated the event, with company founder Rama Mayo having cut his teeth by throwing high-end fashion shows while making his bread in the music industry by managing two record labels. 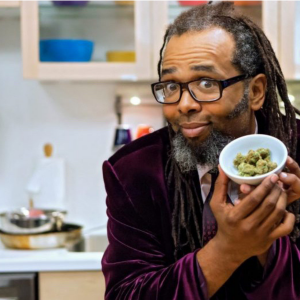 Mayo and his partner Joshua Shelton launched Green Street in 2014, and it’s now one of the leading cannabis marketing and branding agencies in the biz, representing the likes of rappers 2 Chainz and The Game, while helping to market such cannabis brands as Apothecanna and Care by Design. Naturally, the Green Street gang brought a taste of LA with them to NorCal, including entrepreneur and author Gary Vaynerchuk, who gave one of his trademark motivational speeches as the event’s keynote speaker. This made the show hit a fever pitch with the social-media-savvy crowd, leaving the older generation scratching their heads as to who this guy was. 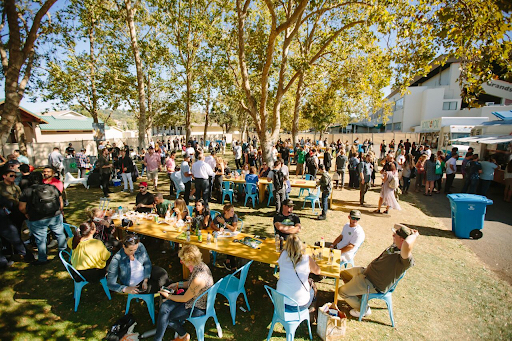 Largely thanks to Vaynerchuk, the event successfully attracted almost every licensed dispensary in California — around 400 of them — along with about 1,500 pundits who also have a stake in the industry. Green Street even went so far as to pay for some of the flights and hotels for buyers from SoCal to ensure the vendors had the best opportunity to peddle their wares while everyone was under the same roof. 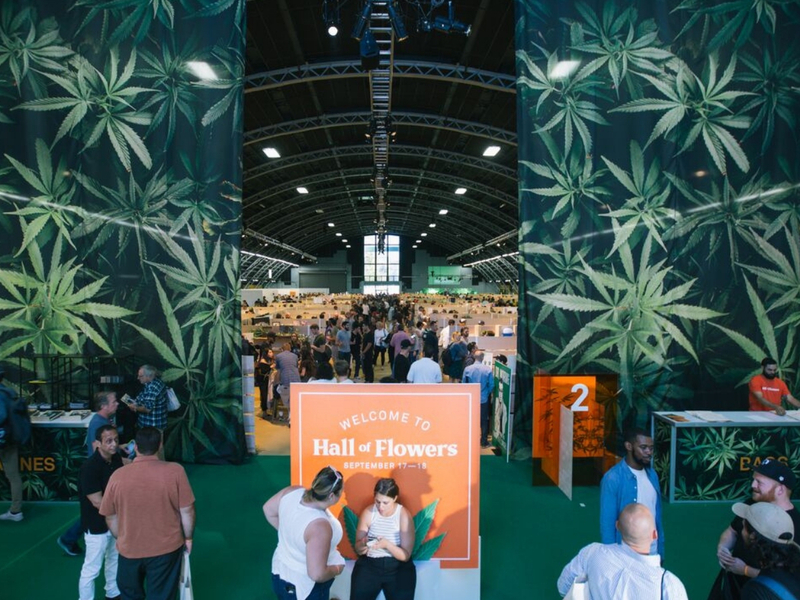 Inside the hall was a glimpse into the future of the cannabis industry — 150 of the coolest, biggest, best brands showing off their products. Bryce Berryessa, a longtime dispensary owner in Santa Cruz, launched a new edibles line at the event called La Vida Verde. “This show has been great for us. It’s a unique opportunity to network with every buyer in the state at once,” said Berryessa. Vendors sought out attendees sporting buyer wristbands like they were golden snitches from Harry Potter. Meanwhile, outside, you could find a consumption area with a dab bar, food trucks boasting healthy treats, benches scattered between oak trees, and bean bags. All of this baking under the late summer sun. Business deals were discussed openly and inked between puffs of smoke and smiles. It was a sight to marvel at, and something that not so long ago seemed like a distant utopian dream. At certain moments, you might think this was some sort of festival or celebration of legalization. In California, regulators have banned the distribution of free samples, but try telling that to an industry that thrives on sharing the love. Samples were on the figurative menu, naturally, by use of a clever loophole. Attendees were gifted a numbered ticket, which could be exchanged for samples at a temporary on-site dispensary. For a flat fee of $2, attendees received whatever present lay in with their corresponding ticket number, presented in a cute little brown bag. The post-regulation landscape in California is a different marketplace, with new rules, higher taxes, and more regulation than any other industry. 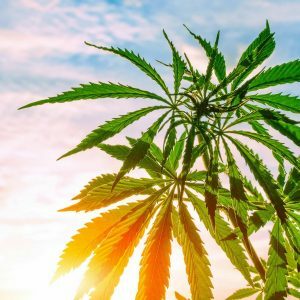 During 2018, so far an unprecedented number of cannabis businesses had to shut their doors, leaving the state with a mixed bag of old, new and out-of-state brands, all doing their best to play by the rules as they navigate the unknown landscape of regulation. With an open-price race to the bottom, growers are no longer boasting about how dank their buds are. Rather, they brag about how cheap their prices are, though the flowers on display did not disappoint. It’s a competitive space, and you still need to grow good flowers at a great price point. One of the interesting effects of legalization has been felt by organic grows like Aster Farms, which is run by a group of third-generation growers from Mendocino. 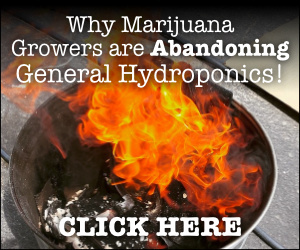 Their organic and sustainable flowers have become the gold standard, enabling them to find their way into around 40 dispensaries almost overnight. For others, vertical integration is a key strategy to surviving these first few years of legalization. 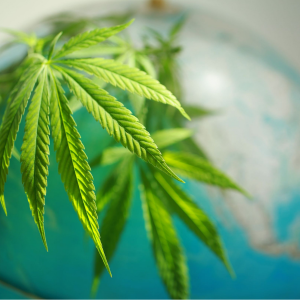 Grupo Flor is an umbrella group of cannabis companies that has 1.4 million square feet of licensed properties ranging from dispensaries and farms to manufacturing facilities. 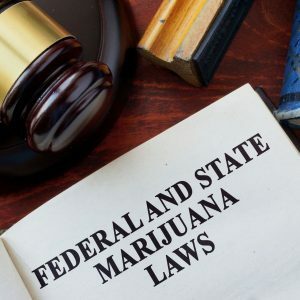 Founding partner Gavin Kogan, one of the first cannabis lawyers in the United States, pointed out that “California regulators are using cannons instead of carrots, and that is strangling the industry. 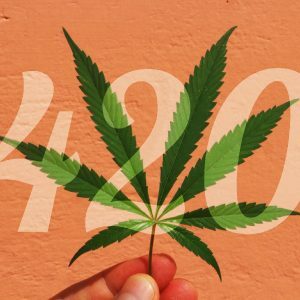 We would need to have 10,000 more dispensaries in the state tomorrow if we were to be on track with Colorado’s legalization efforts, per capita.” That is a scary number. With such a limited supply of sales outlets, how can the market sustain so many brands? As the market becomes a commodity play, the lines of differentiation are getting thinner and thinner. Companies like Sōmatik were one of the early providers of infused cold brew drinkables, finding a new place in the market by teaming up with mainstream brands like Ritual Coffee and award-winning chocolatiers. 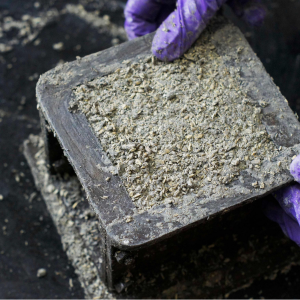 This brought an unprecedented quality to the ingredients of Sōmantik products. The team has brought the community to its business by building a shared manufacturing space in San Francisco and an in-house ecosystem to band together and rise above the tide. The word “hustler” was born out of illicit drug deals on the streets, but popularized and mainstreamed for and by guys like Vaynerchuk. It’s now reserved for people who grind it out day and night, making no excuses to make their dreams come true. Gary Vee, as he’s known, is easily recognizable for high-energy social media videos where F-bombs are dropped like they’re going out of fashion, all the while laying down blunt facts about life and business. He made his early fortune by taking his family liquor shop online, growing it to an impressive annual revenue of $60 million. Next, he moved into the tech space in its early days and is now regarded as a mainstream marketer and investor. In 2017, Entrepreneur magazine estimated Vaynerchuk’s net worth at an impressive $160 million. His talk at Hall of Flowers was on point; his background of battling regulations in the booze industry gave him a unique perspective. He was able to empathize and educate the crowd through his experience in selling online and overcoming regulations. In the second part of his talk, Vaynerchuk drew on his knowledge from his early social tech days, remarking on how similar the room looked and how it had the same zeal of those early times when he was introducing Zuckerberg to a search engine that doesn’t even exist anymore. He went on to deflate some egos by pointing out that no one in this community is an OG. It turns out Gary Vee is putting his money where his mouth is. Unbeknown to almost anyone in attendance, he was not paid to speak at the Hall of Flowers. In a way, everyone was at Vaynerchuk’s show, because he has recently acquired a 50-percent stake in Green Street, at a $28 million pre-money valuation. But that is the difference between Gary Vee and other “motivational speakers.” He is not a motivational speaker. Rather, he is an entrepreneur and investor, the mind behind a successful marketing business. He is keen on generating content, expanding his presence, and staying true to his personal brand. Underneath all the pep talks and pump-ups in Vaynerchuk’s speak, you extract a few things. He doesn’t do anything half-assed, he’s in the industry for the long run, and he’s not looking for a fast exit. The Hall of Flowers has plans to return and expand as one of the top B2B trade shows next year. It has left its mark on the entrepreneurs who came to pay homage to Gary Vee. Hopefully, his talk helped to motivate them on their mission to imprint their legacy on the cannabis industry. 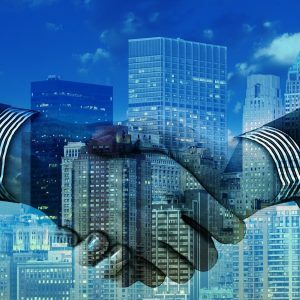 In the years to come, we will see which businesses and entrepreneurs rise above the tide of regulation in this new legal market.